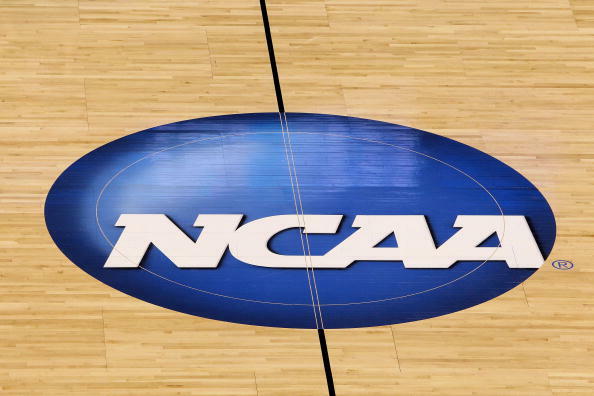 On Thursday, the main crux of the NCAA Men’s College Basketball Tournament begins with the field of 64 getting underway. Throughout the afternoon and evening, we will hear a bevy of different announcers, ranging from Marv Albert and Verne Lundquist to Jim Nantz and Ian Eagle. Throughout the years, we have all become familiar with all of their various catchphrases. What would March Madness be without Jim Nantz uttering “Hello, friends” before the start of each game or Bill Raftery screaming “onions!” like he’s allergic to them? It’s part of the fabric of the tournament, and thus a small slice on Americana. CBS Sports was wise enough to realize people love these familiar sayings, and decided to put a video on YouTube with their announcers trying to emulate catchphrases of their fellow commentators. There is some serious gold in there. Personally, give me the Marv Albert “YES! And they foul!” calls all day. For a kid growing up in New York as a Knicks fan in the 1990’s with the NBA on NBC (also, the greatest theme song for a sport, ever), there was nothing like hearing that on a Sunday afternoon against Michael Jordan and the Chicago Bulls. Albert has been calling basketball since the 1960’s, and is easily one of the best and most recognizable voices on television in any genre. Tell us below which one is your favorite.